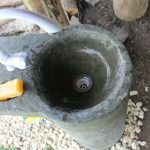 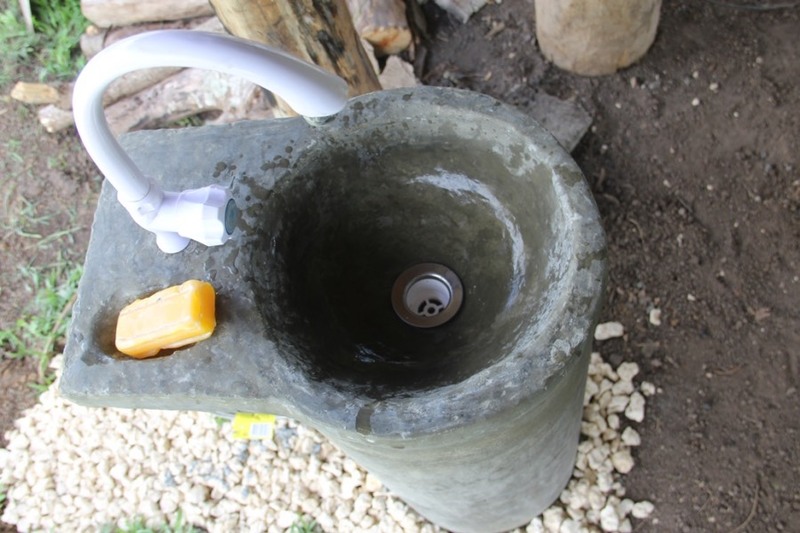 Clean/safe water supply only exists in the nation’s two towns and in two or three other small provincial centers. 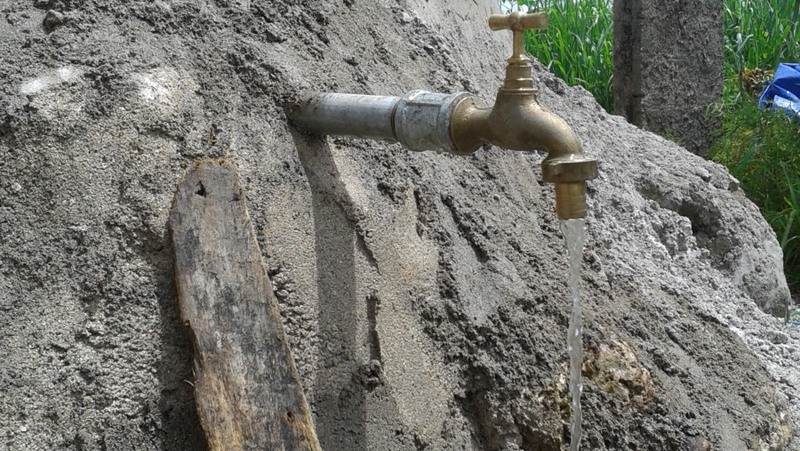 The rest of the country’s population does not have access to guaranteed clean and safe water. 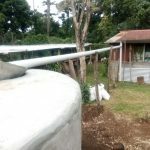 The majority of people rely on rainwater catchment systems. 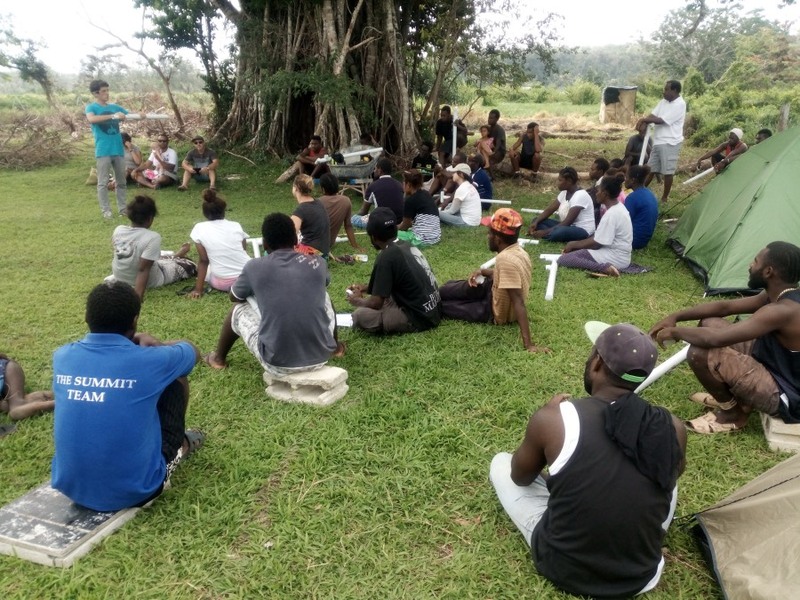 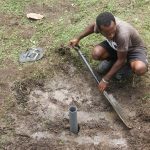 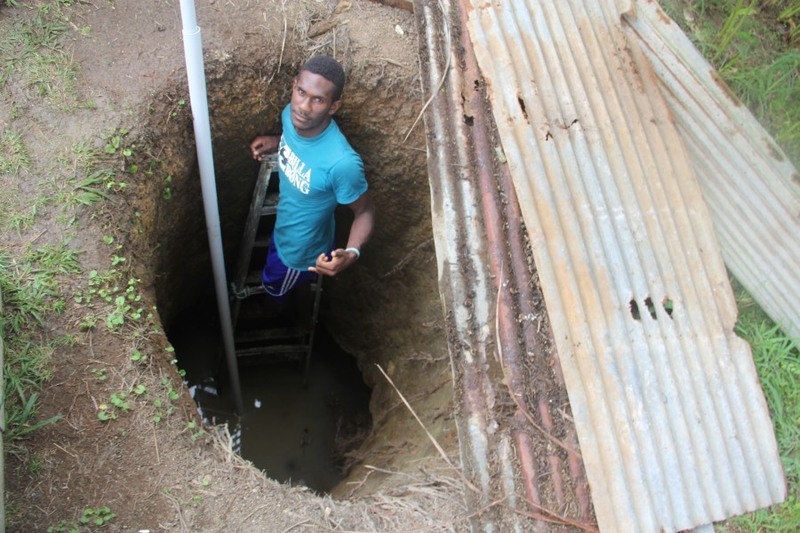 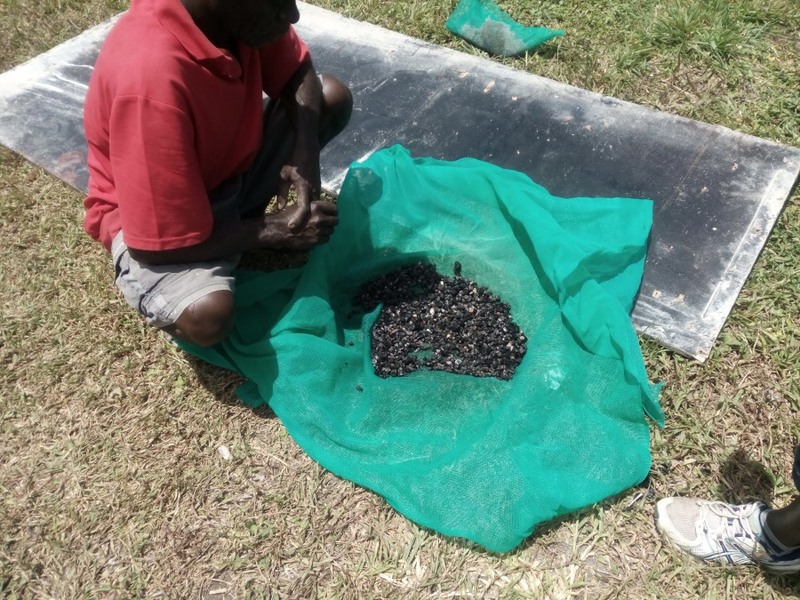 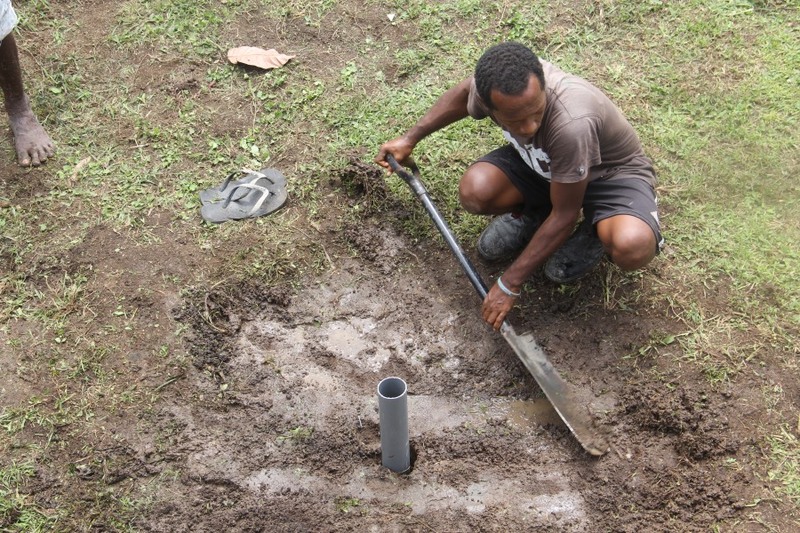 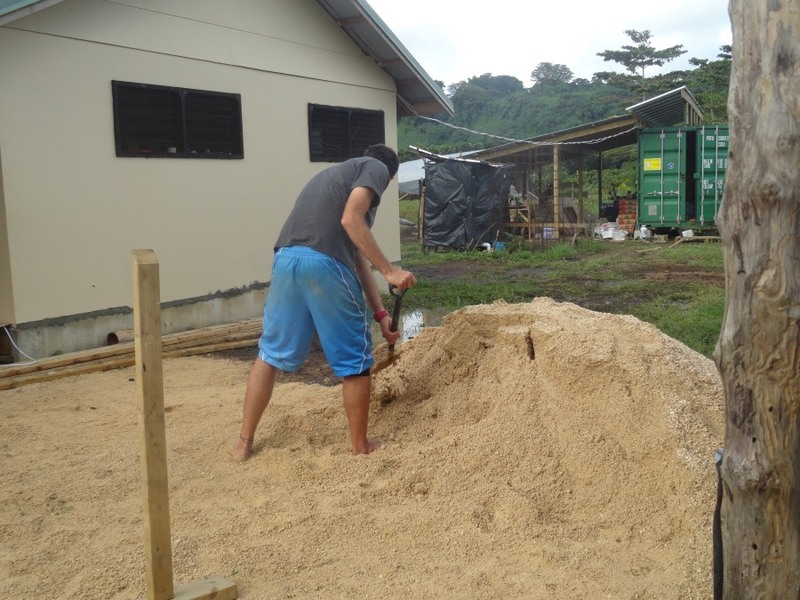 Rain in Vanuatu is fairly clean, but can easily get contaminated during catchment and storage. 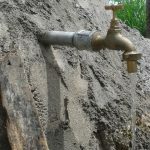 During times without rain, many communities quickly run out of water and have to resort to unsafe water sources like rivers or wells. 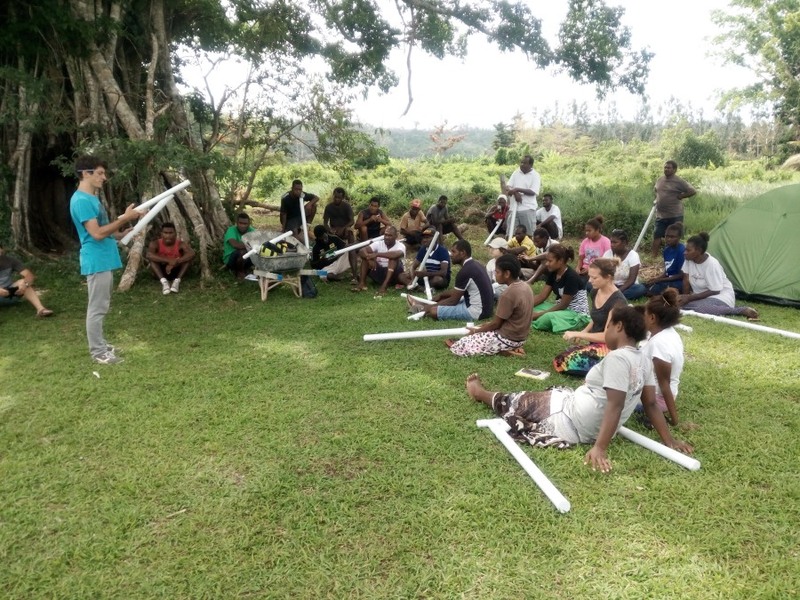 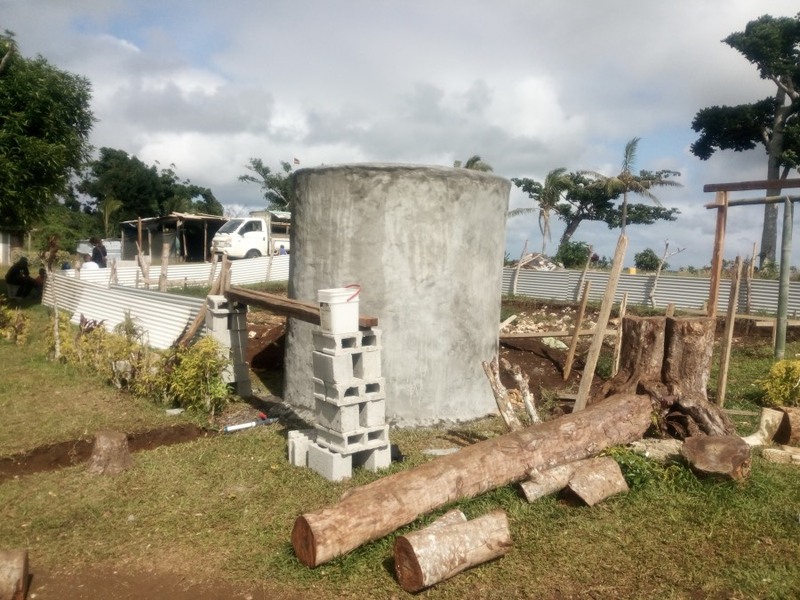 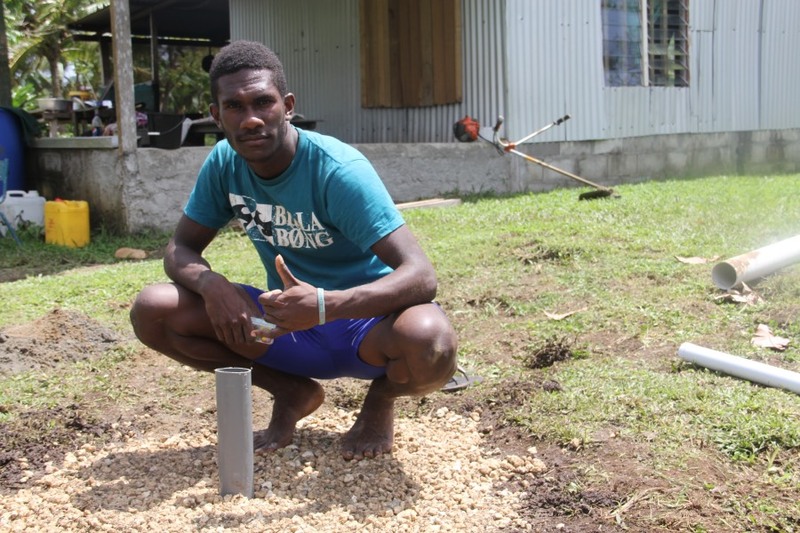 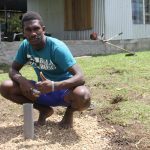 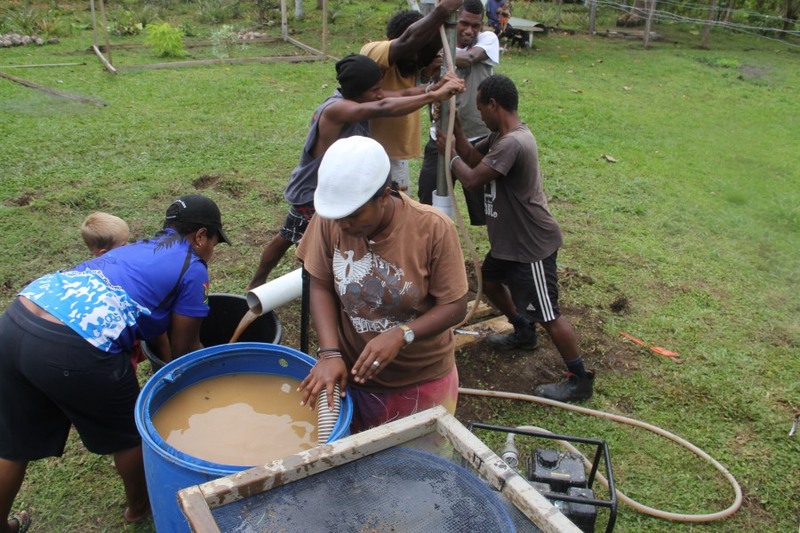 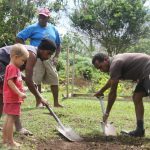 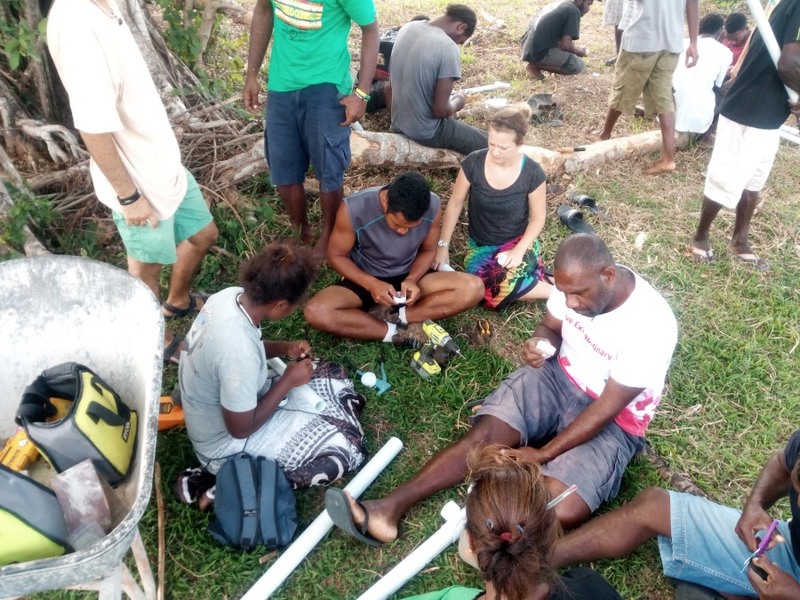 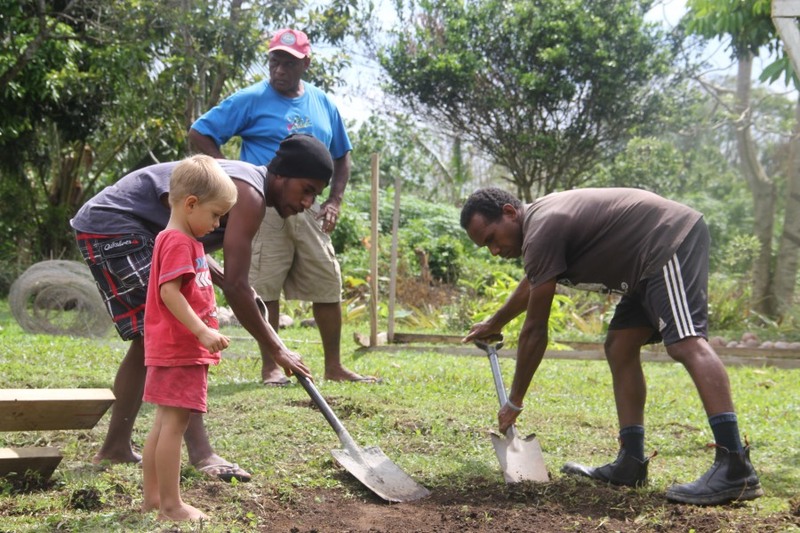 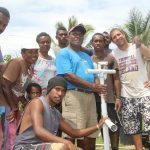 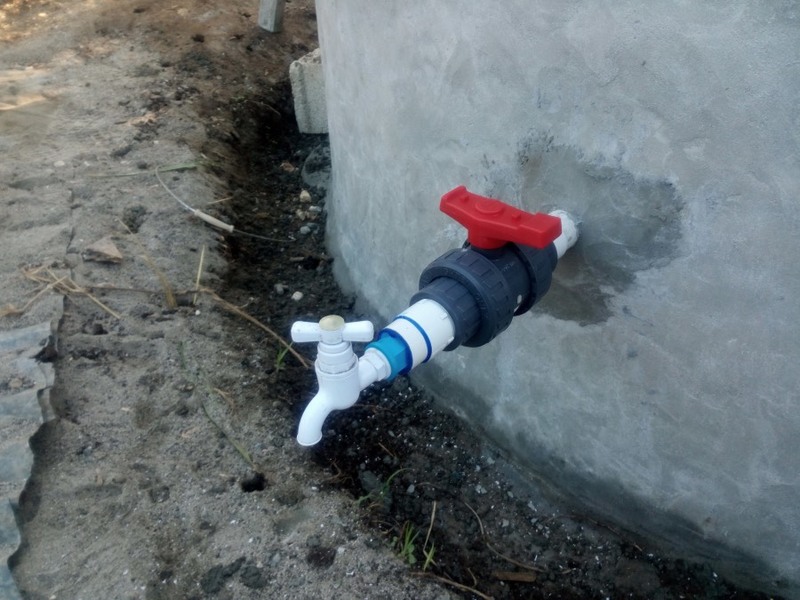 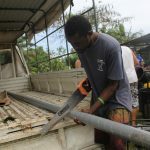 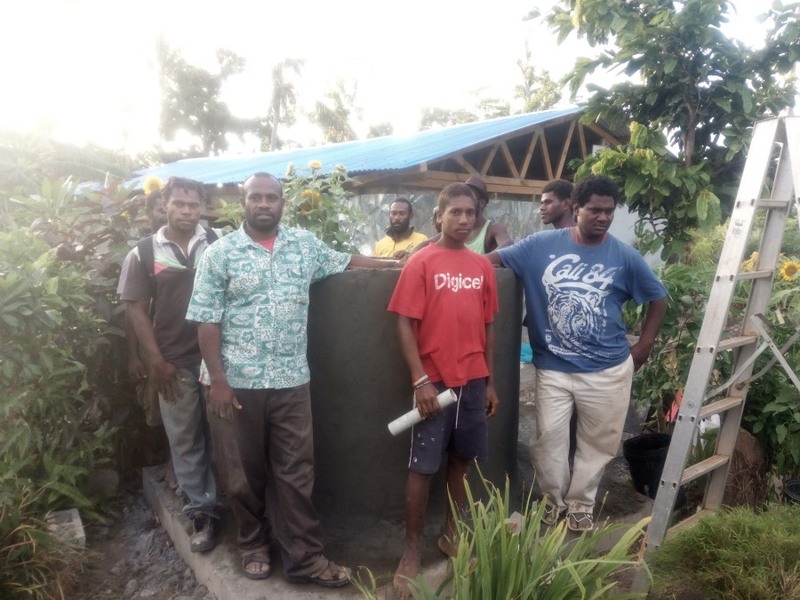 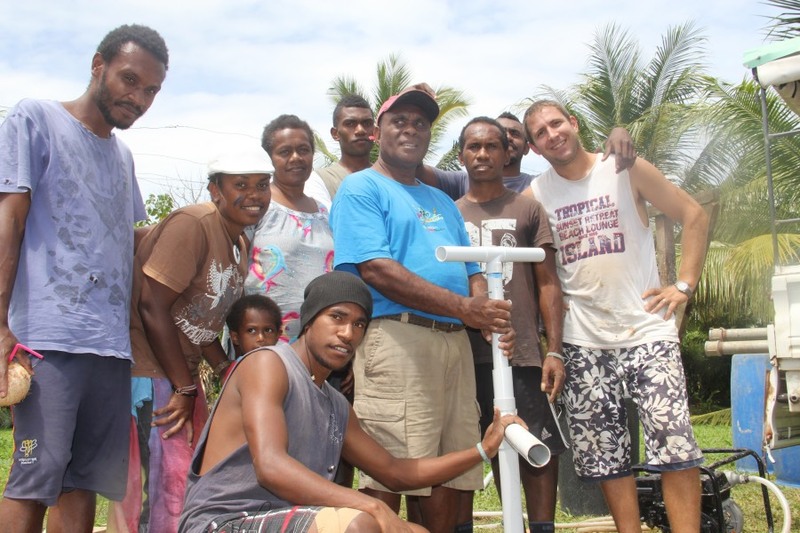 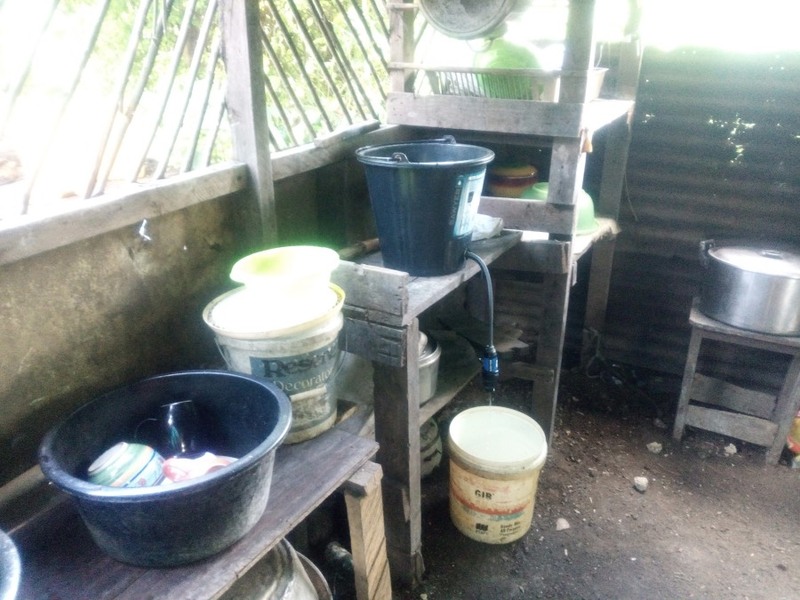 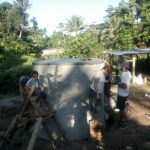 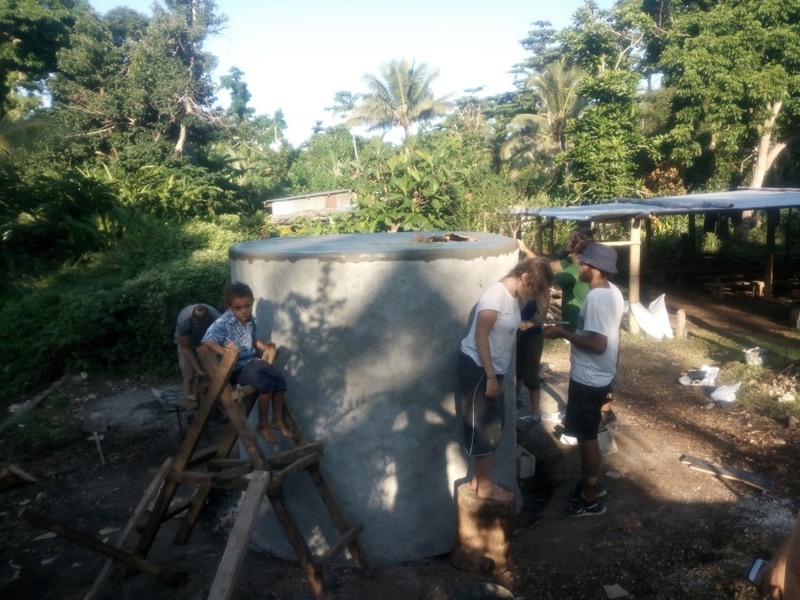 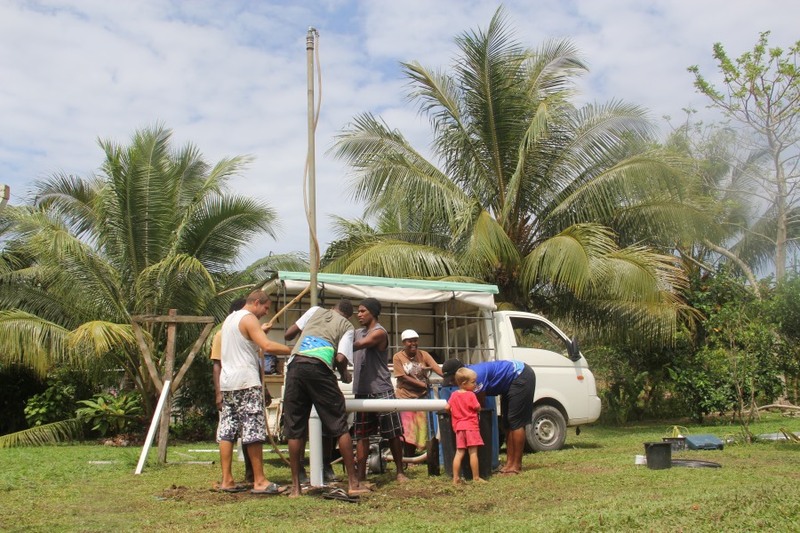 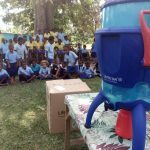 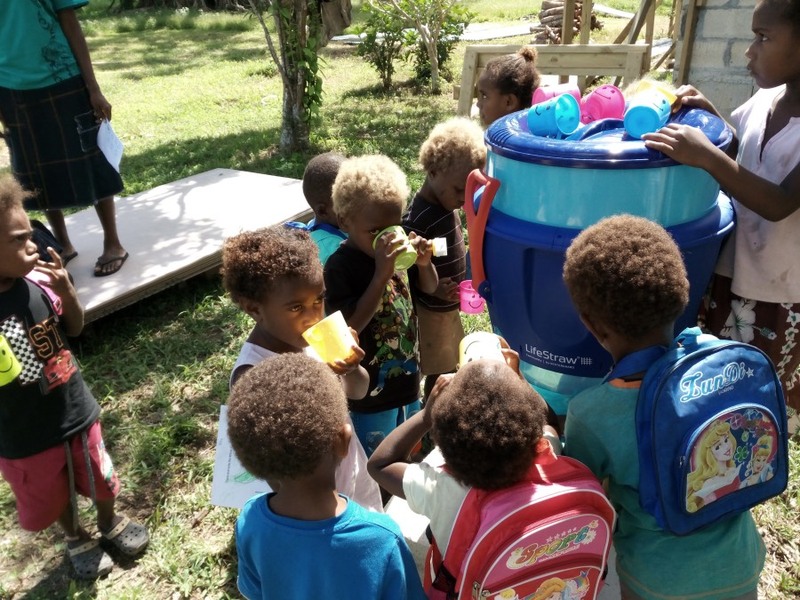 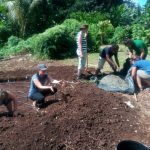 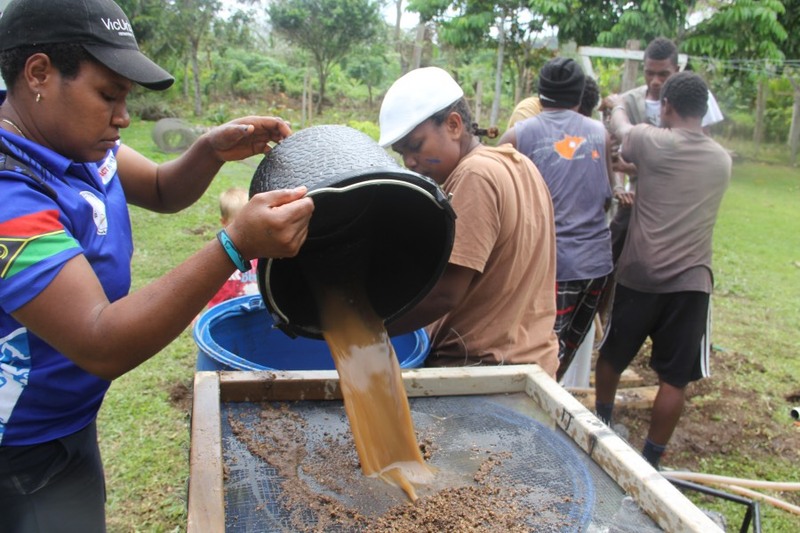 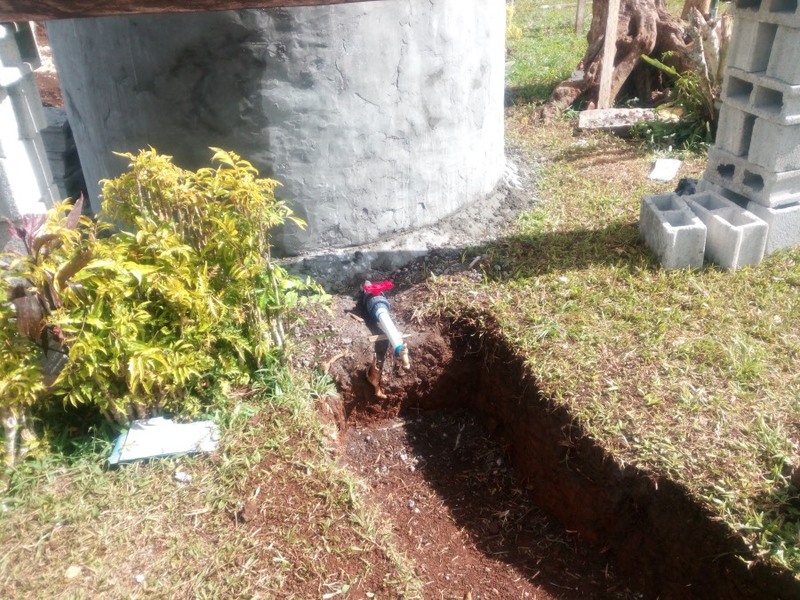 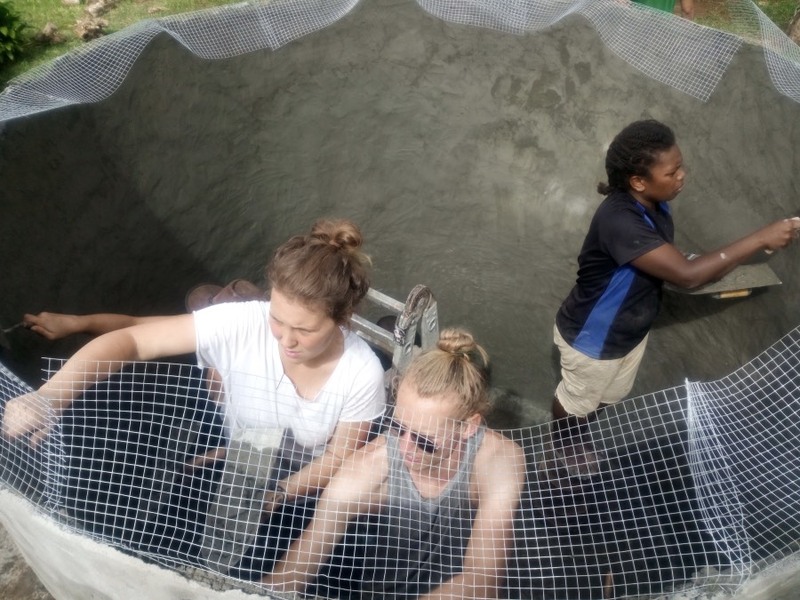 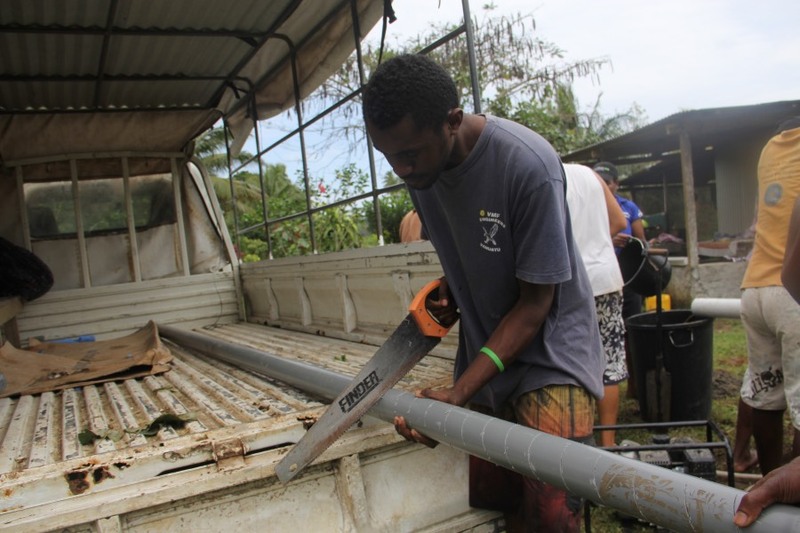 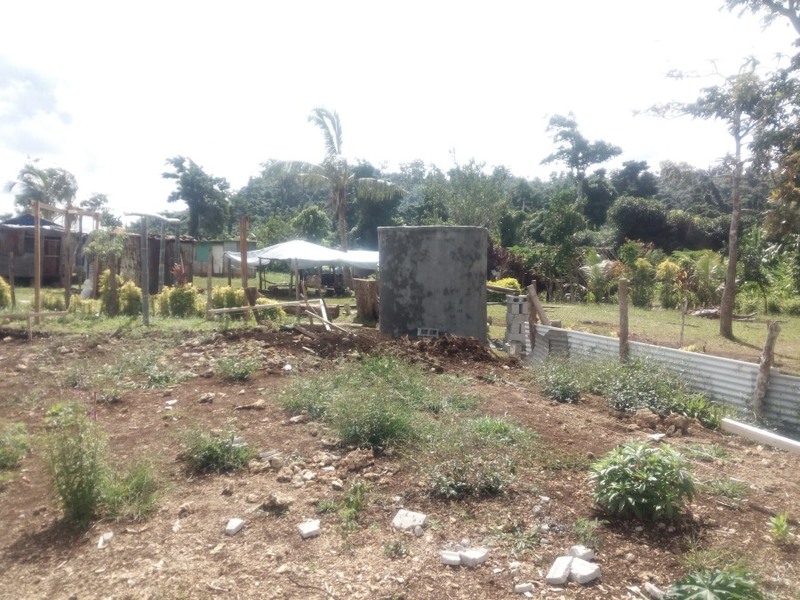 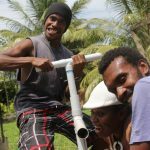 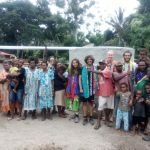 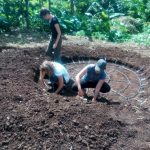 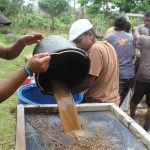 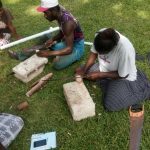 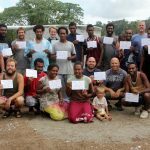 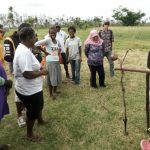 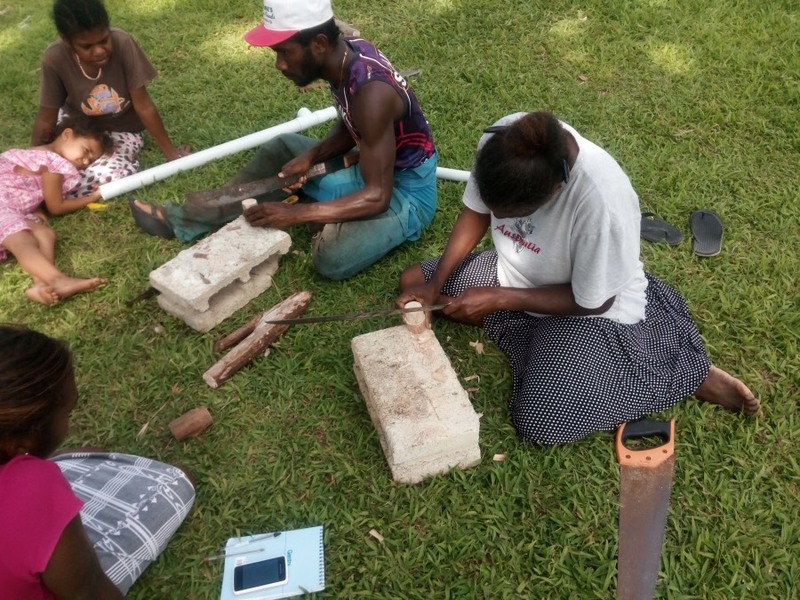 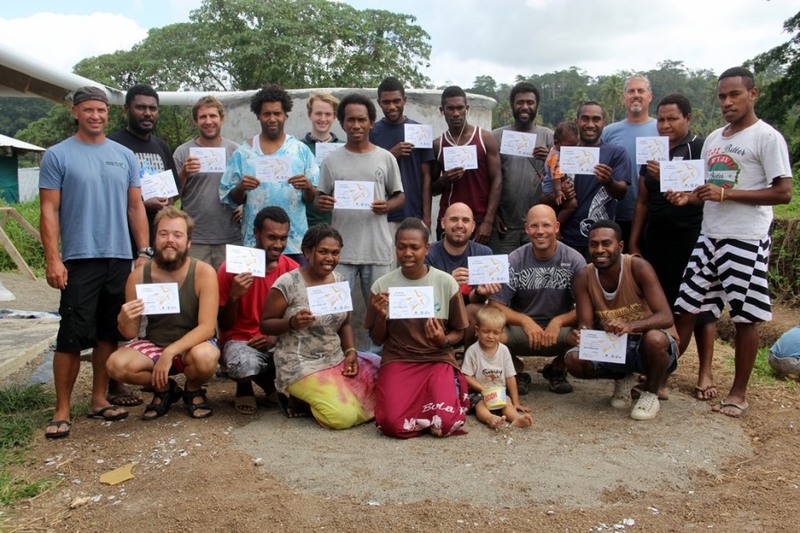 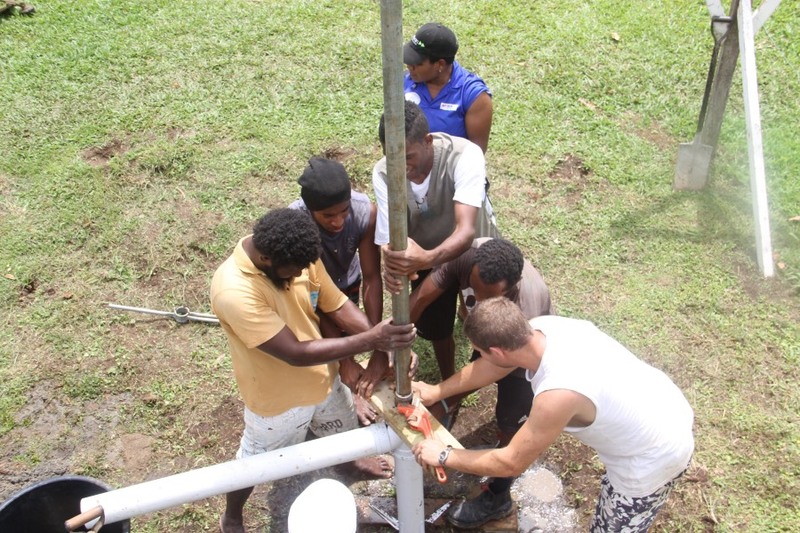 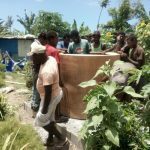 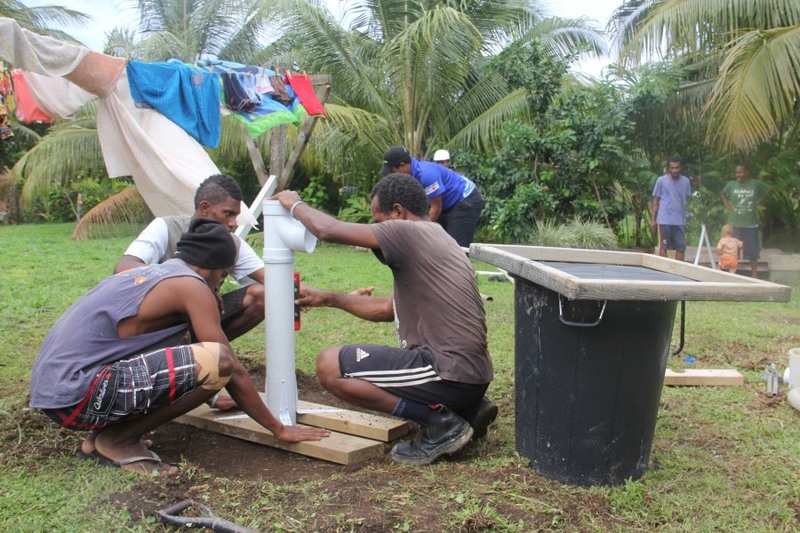 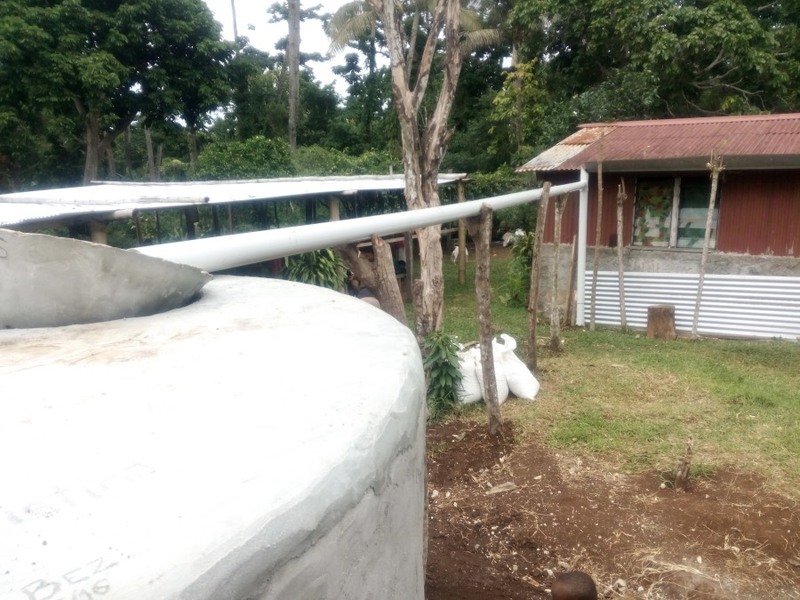 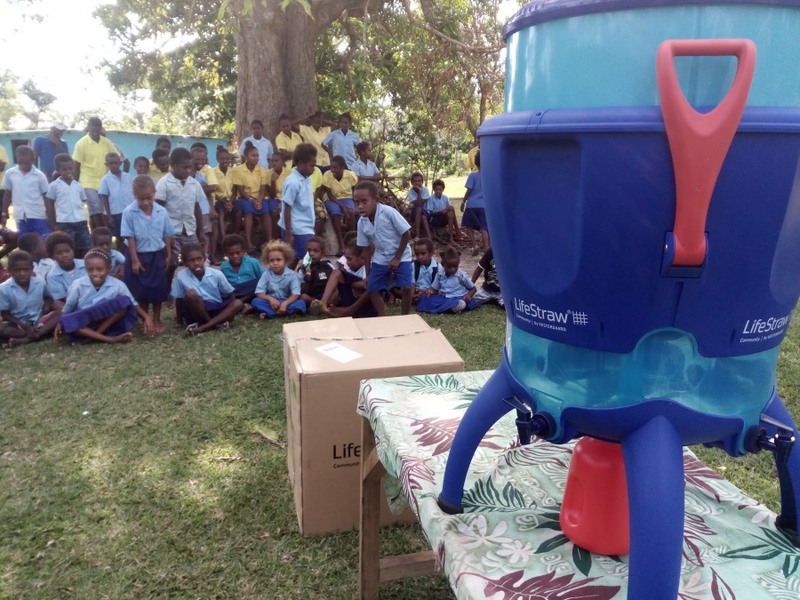 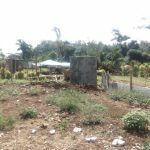 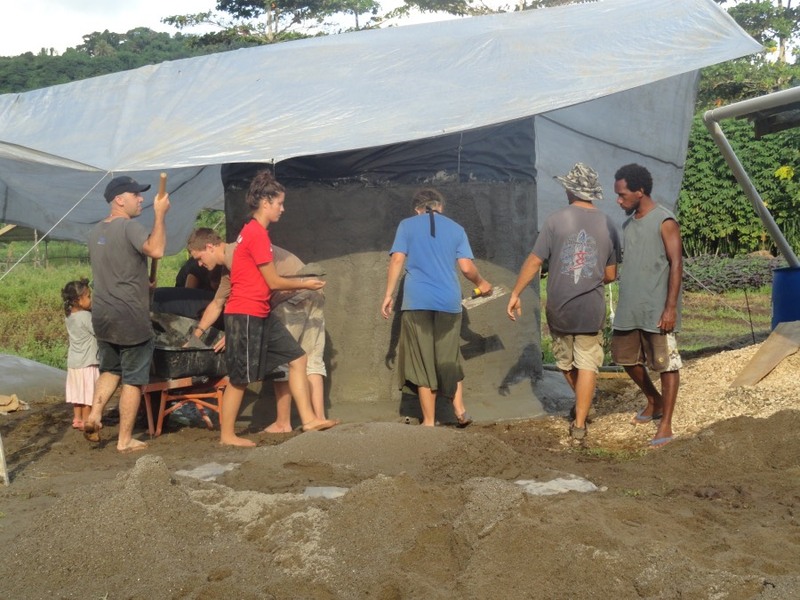 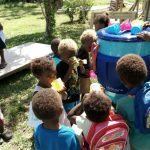 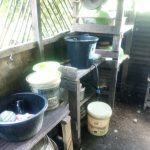 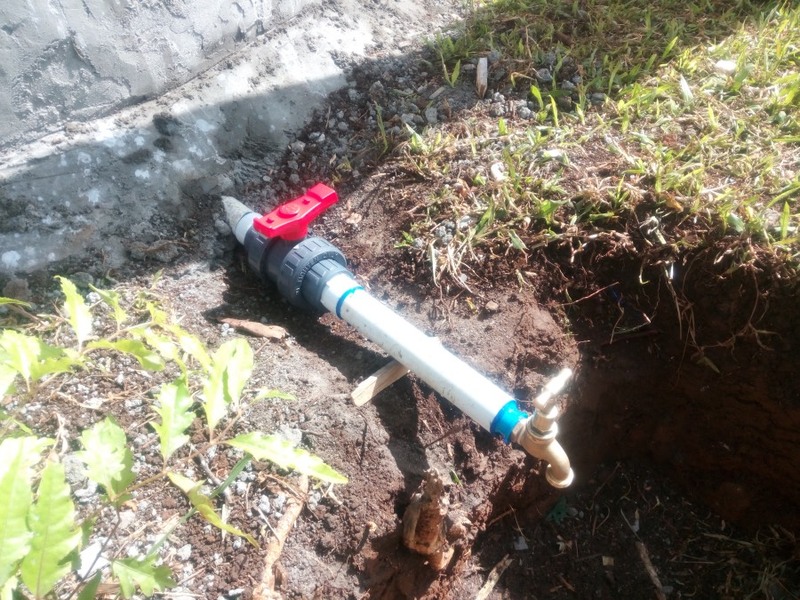 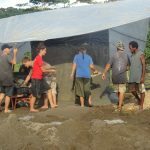 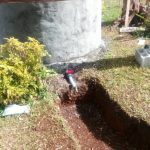 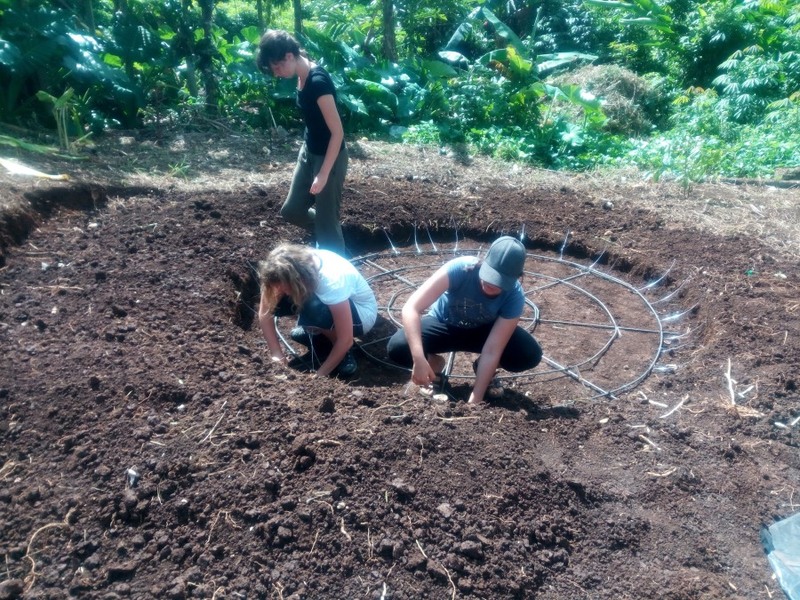 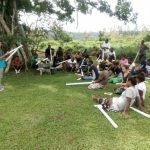 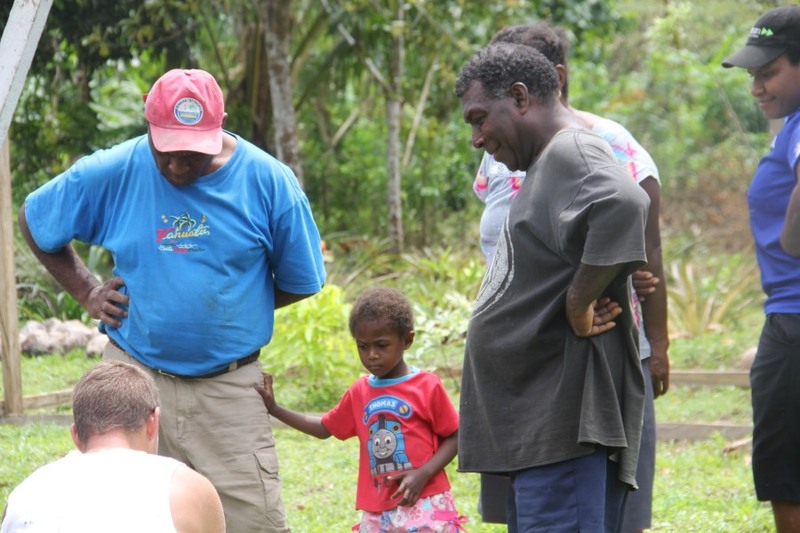 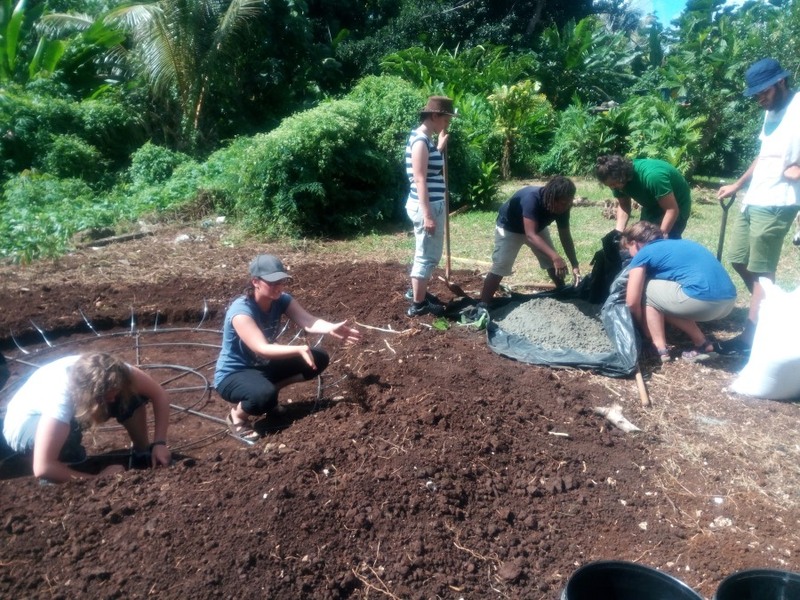 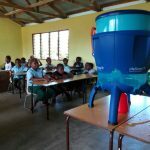 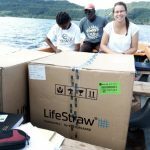 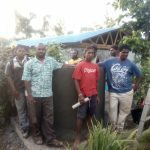 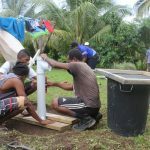 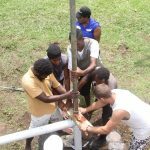 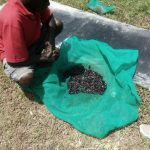 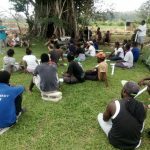 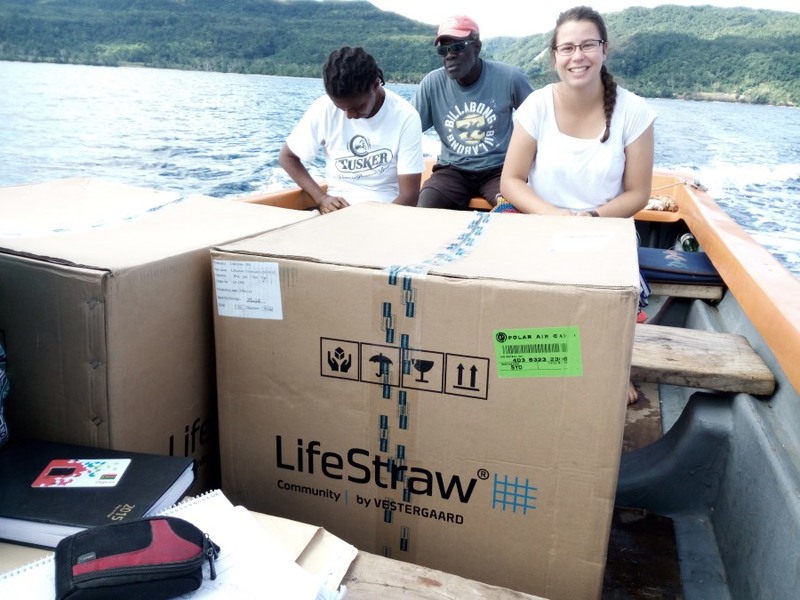 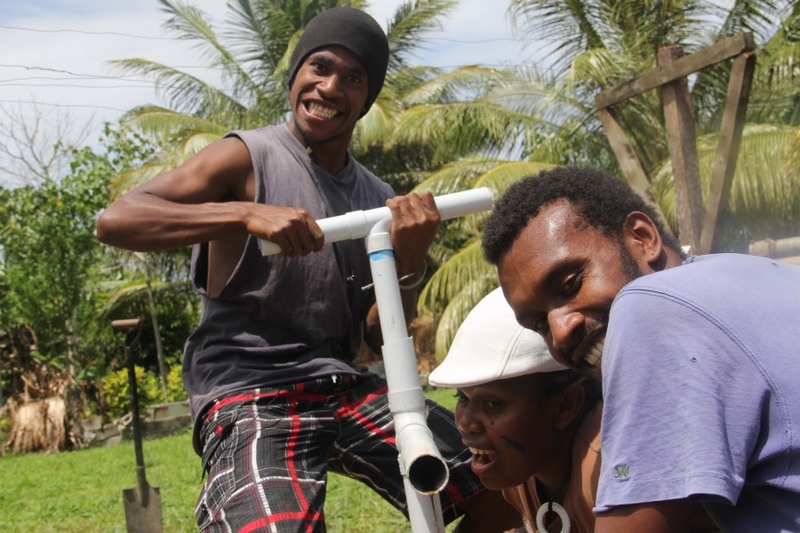 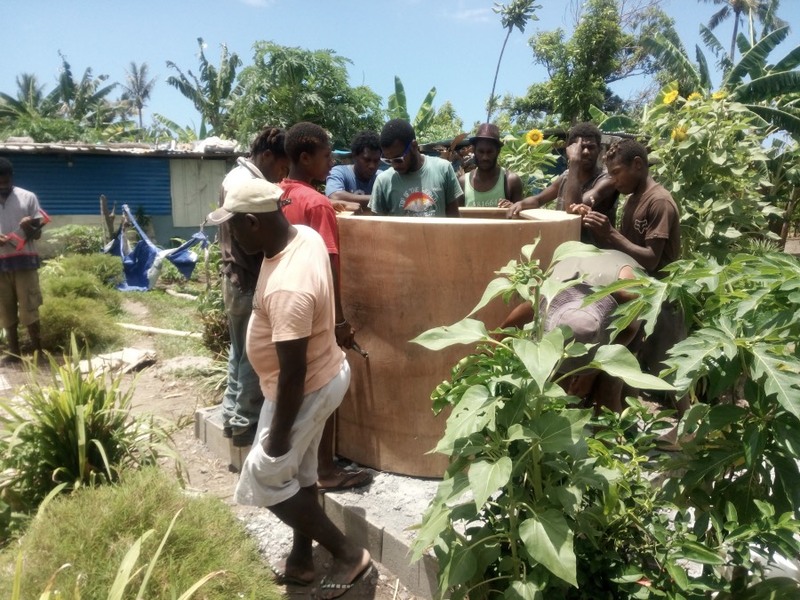 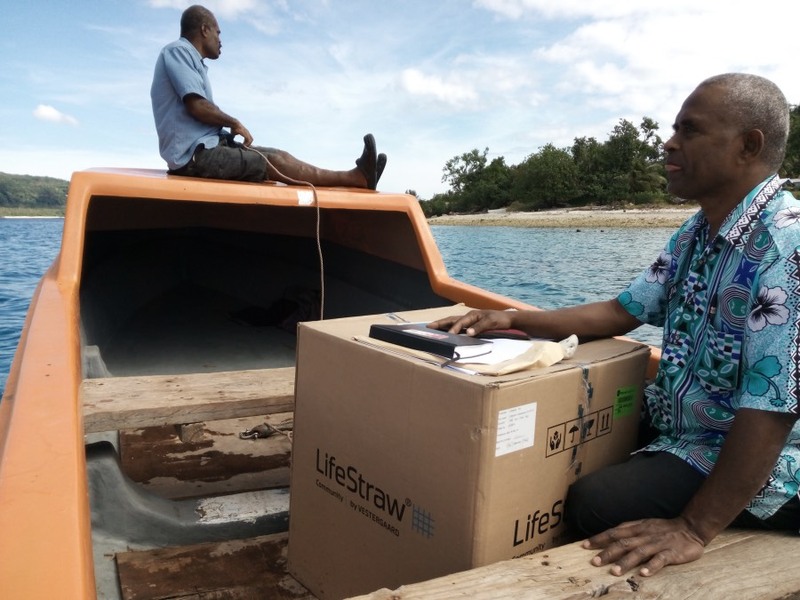 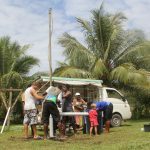 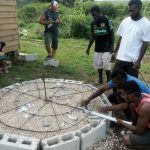 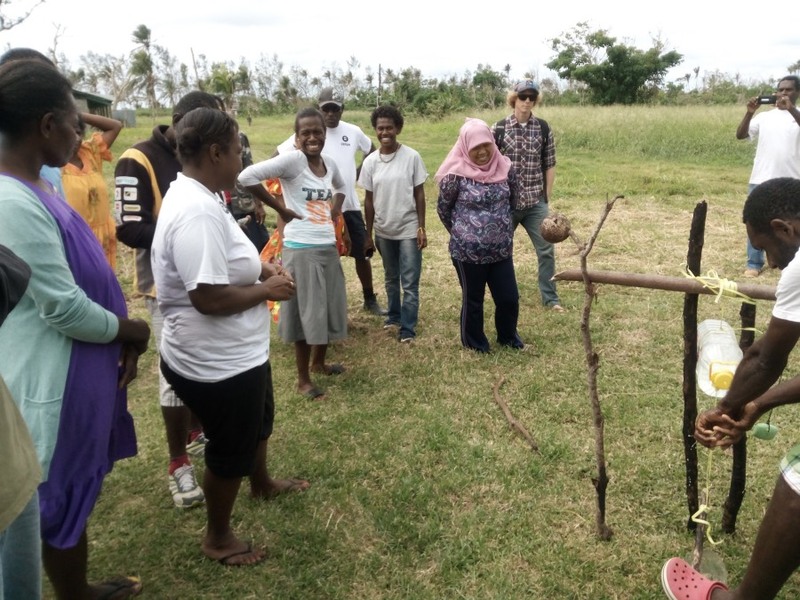 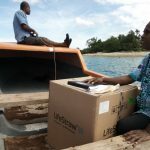 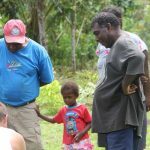 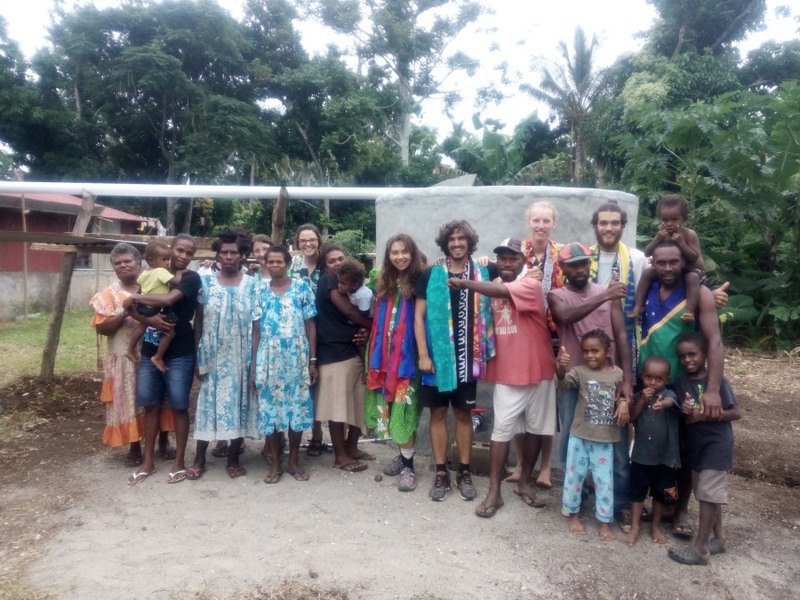 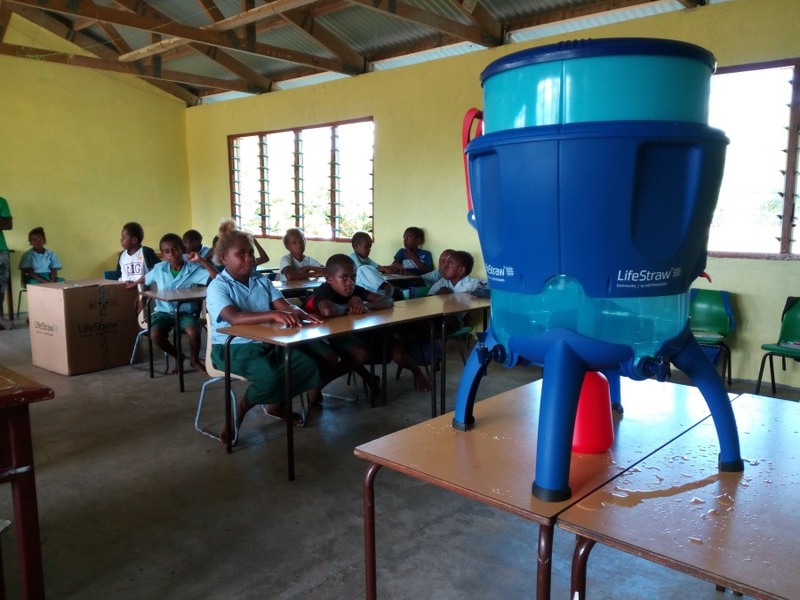 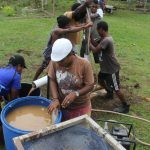 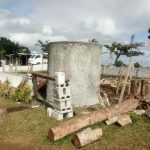 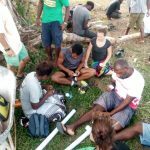 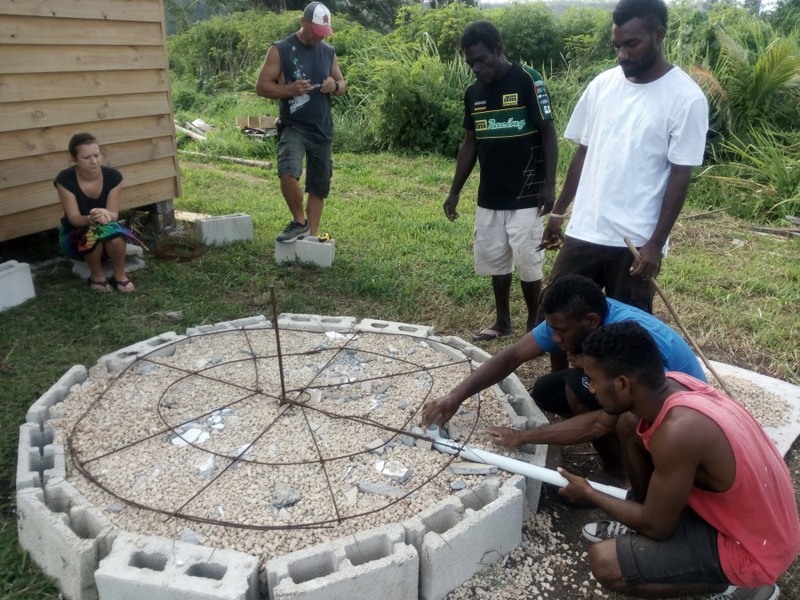 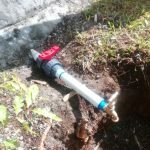 In the aftermath of Cyclone Pam and the following El Nino drought in 2015, V2 LIFE sourced and distributed 1500 Sawyer water filters, each capable of providing 100 people with safe drinking water a day, up to 4 million liters. 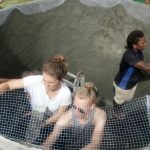 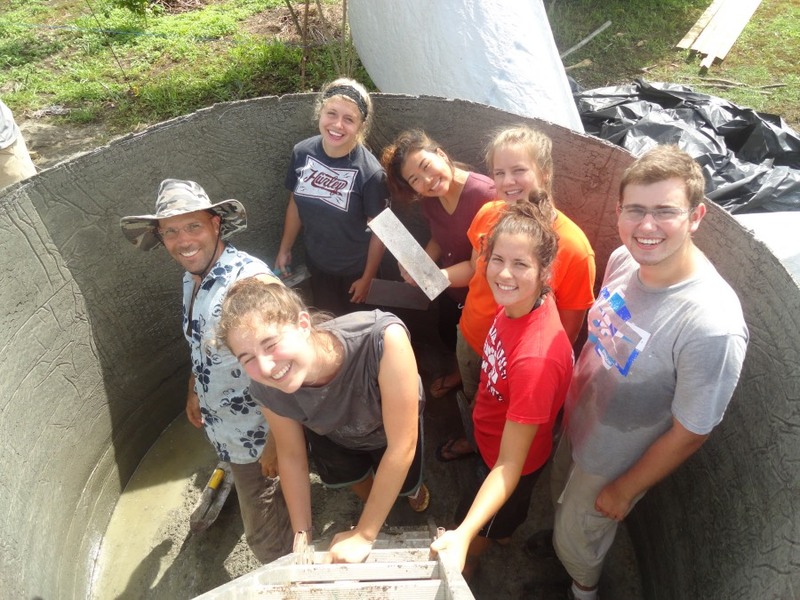 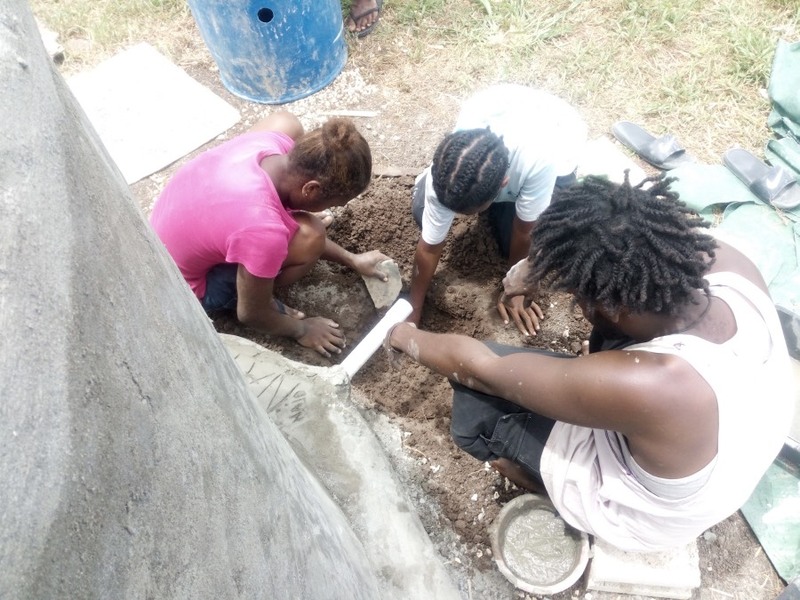 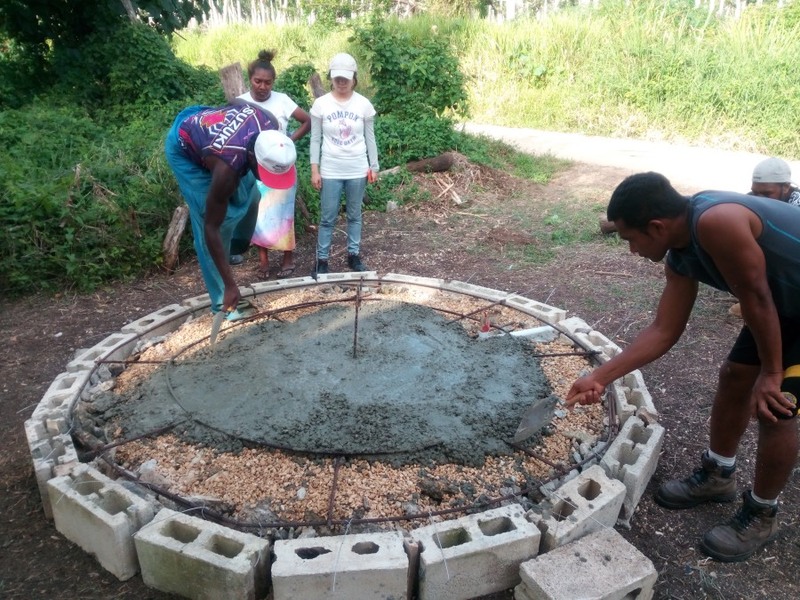 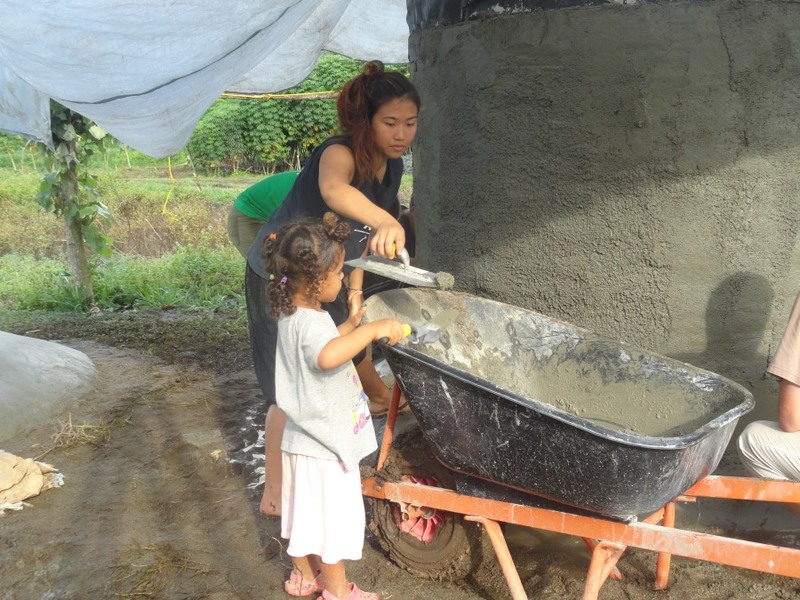 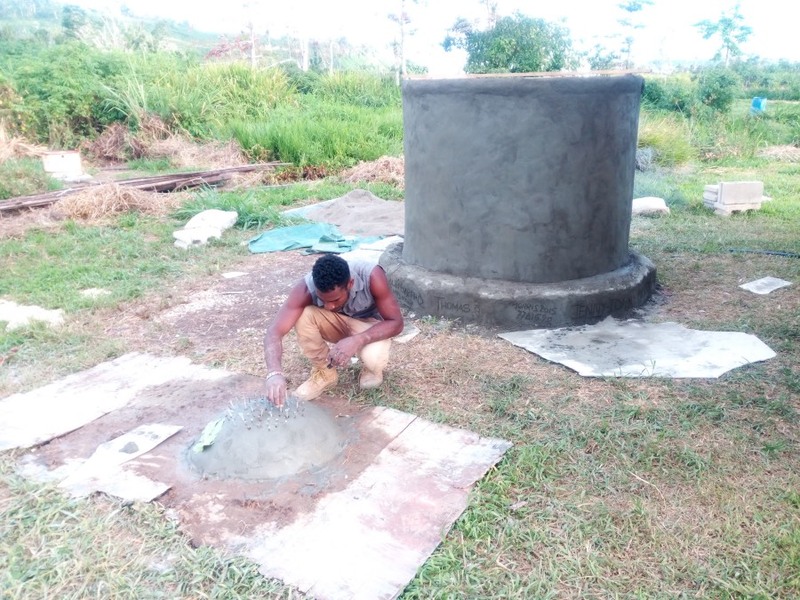 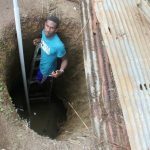 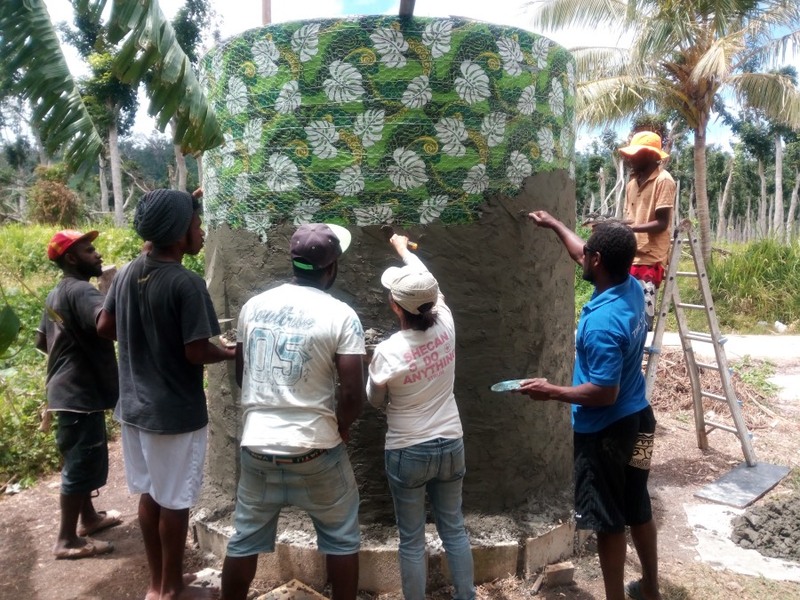 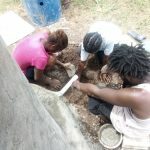 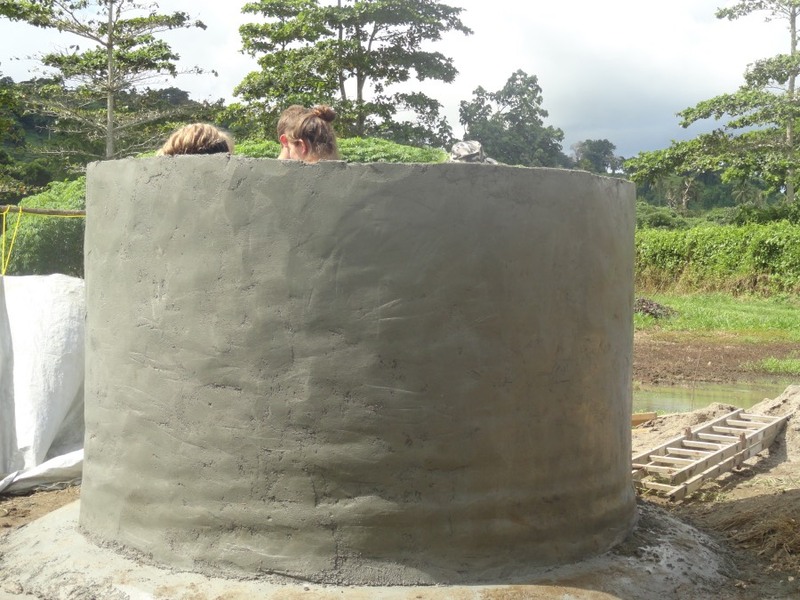 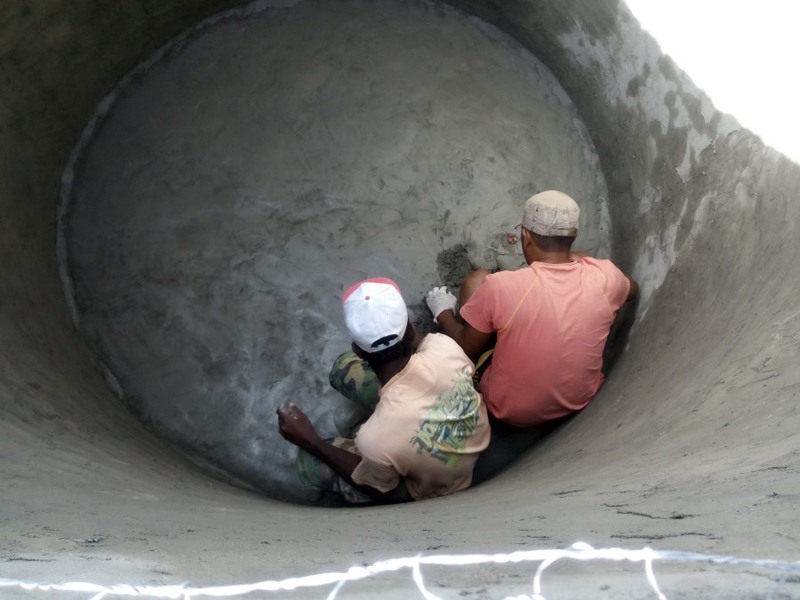 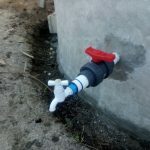 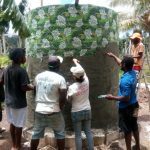 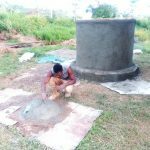 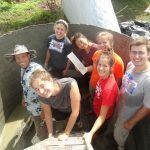 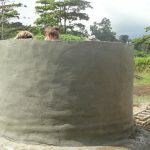 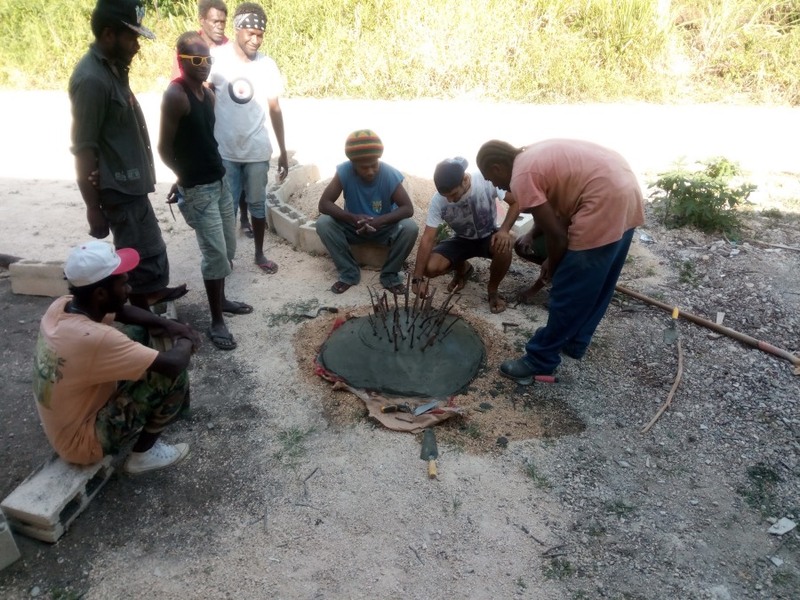 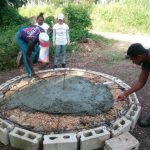 Partnering with different NGOs and governments, V2 Life has also continued to build large concrete water tanks, training local communities in these different techniques to achieve clean water. 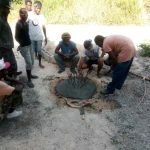 This one of V2 LIFE’s main ministry focus.